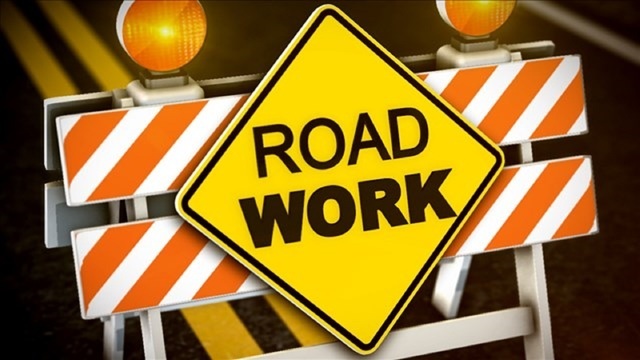 Texas Department of Transportation officials announced that work to rehabilitate and widen FM 2648 in Lamar County is underway. The contractor, A.K. Gillis & Sons, Inc., of Sulphur Springs, was granted 208 working days to complete this project valued at more than $4 million. The target date for completion is summer 2019, weather permitting.